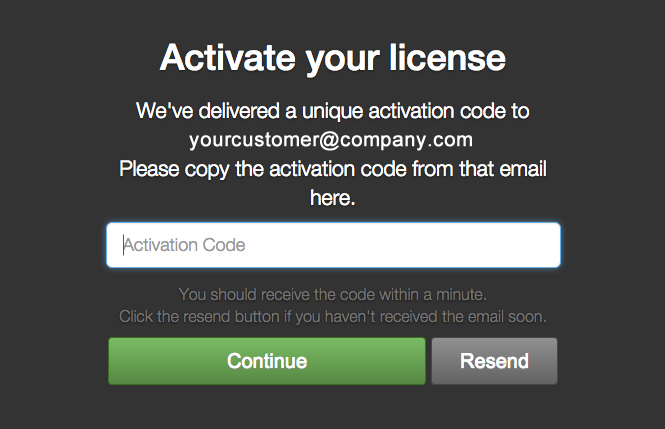 the associated email address of that license. 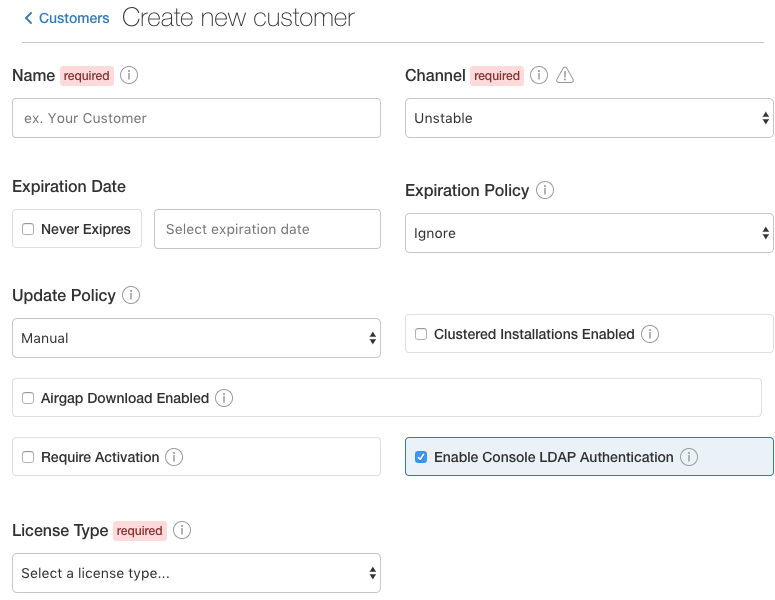 Check “Require Activation” & include the email address of your customer. 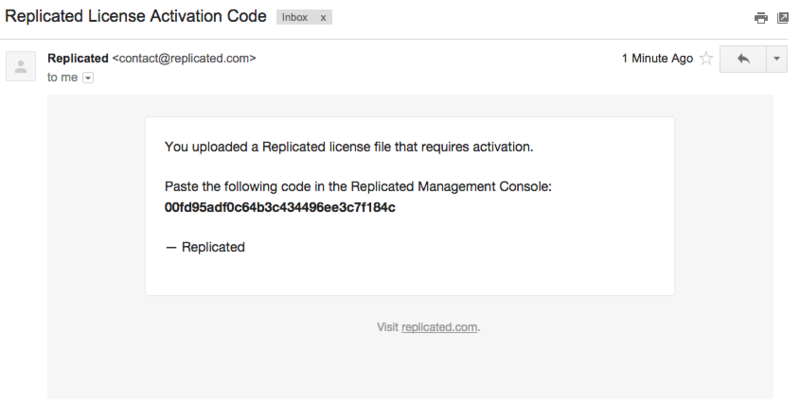 How does Replicated ensure the security of my application's code?